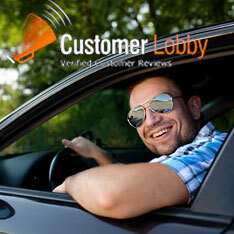 Casey was really helpful in explaining everything and he was able to provide a loaner so I didn’t need to wait around. The people who work here are really helpful and professional. Great buying experience! Paul Michalczyk was the best. No pressure sales and answered all my questions. It’s my second vehicle from Porsche Exchange and Paul and they’re the reason I keep coming back.